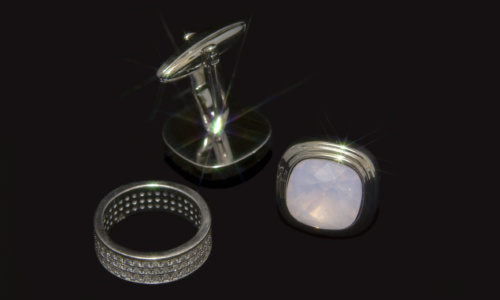 A wide selection of custom made accessories adds the final touch to your outfit. Sourcing from premium suppliers around the globe, our team follows the hottest trends in the fashion industry. 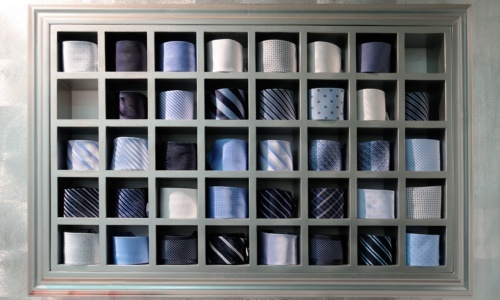 Browse a catalog of ties, cufflinks, kerchiefs, lapel buttons, and metal/plastic stays for shirt collars. 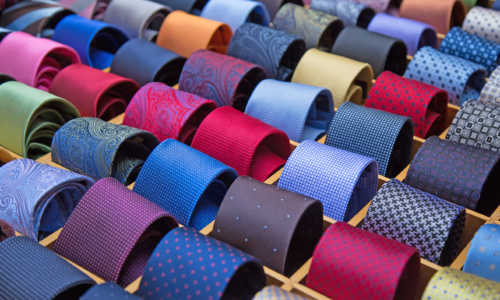 Handmade ties are woven in Como, Italy exclusively for customers of Parmar. 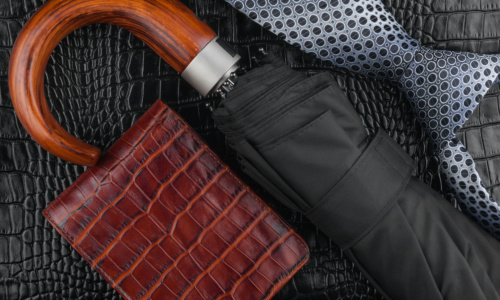 A unique five-fold style provides a better knot and fresher approach to professionalism.